At Peak Dinghy we offer the complete sail repair service. 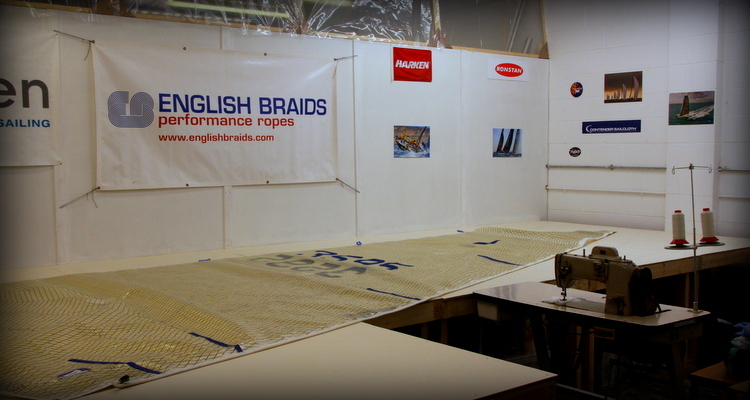 Our sail loft is set up for all types of sail repair from small tears to large rips across a panel. We use the highest quality materials from leading sail cloth and hardware manufacturers. All work is completed to the highest standard and is designed for performance and durability. Drop off and collection of sails in available from our Workshop in Chesterfield and a quote for repair work can be provided before any work is undertaken. However if you do not have access to the internet then give us a call on 07866 971 092. Alternatively you can bring the sail along to the workshop and we can provide a quote then.